Who exactly is Ariana? 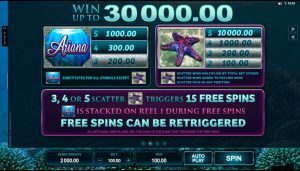 Our team from SlotsClub.com has come across a Microgaming game machine, which does not tell you everything about its contents for a change, for example by choosing a clear name like “Jurassic Park”. But: already the preview on our side will reveal the secret about the cleverly chosen game title. 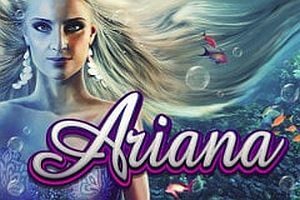 Ariana and special features will take you into the depths of the ocean, because the mystical beauty is a mermaid – not just any, but the most lucrative one ever in online casinos. 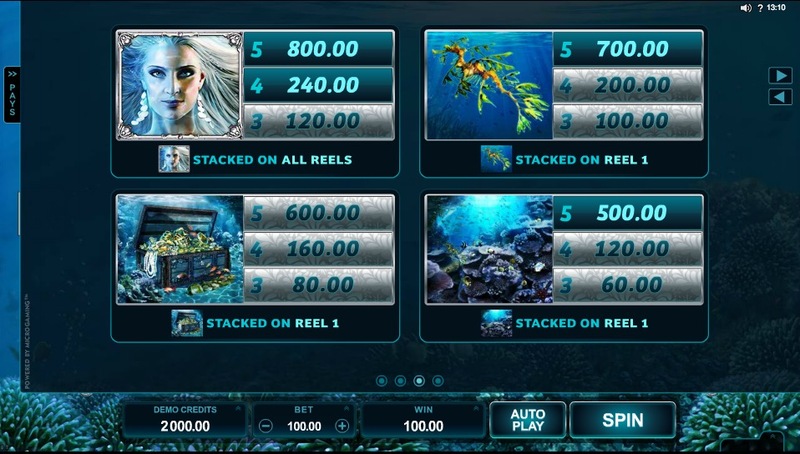 Our SlotsClub.com demo of the game gives you a first insight into the world under water, although you are not playing for real money. 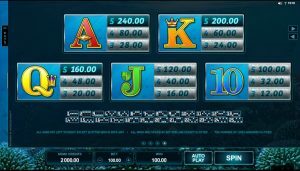 But you can do that with the popular and absolute reputable Microgaming partners, which we have tested extensively. The graphics at Ariana are modern and attractive. In the background dominates, to the theme, the color blue. On the other hand, it is much more colorful, because here exotic plants, South Sea fish and not least the protagonist, who at the same time acts as a naming agency Grande. 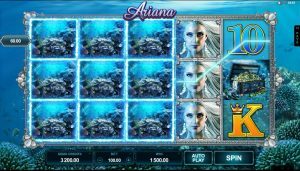 Microgaming does not fix the number of profit lines at Ariana. To the maximum number, you can decide for yourself how many opportunities you would like to use. It is just as easy to set the bet. Enough options for beginners, mid and high scooters are represented as usual. The goal of the game is to form combinations. These consist of at least three and a maximum of five matching items from left to right. Interruptions can be filled at any time by a joker. The logo takes over the function. 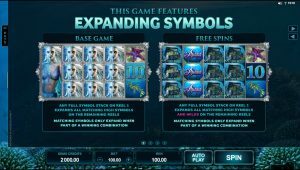 It replaces any missing symbols except Scatter. 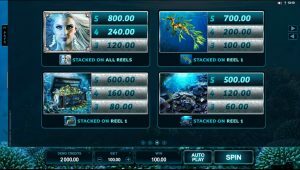 As a single symbol it can bring you a rich profit with special features, but still more profitable starfish – as can be seen on our win list. This starfish is at the same time a Scatter. 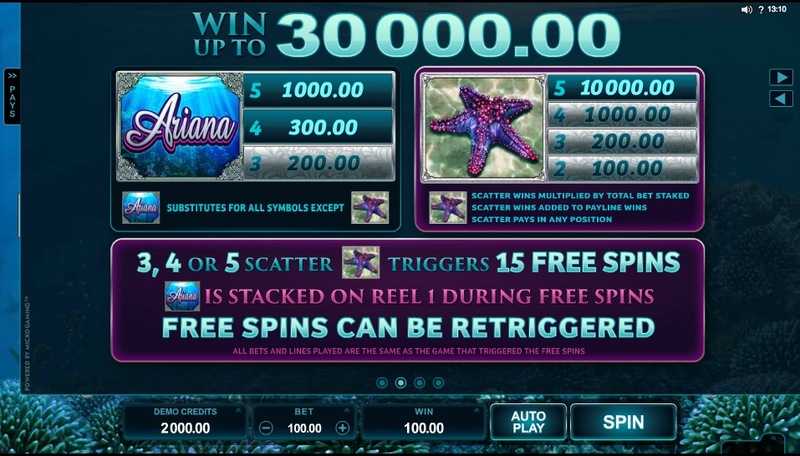 Starting from two goals, a small payout is waving, and already three are activated in each case 15 Free Spins. Ariana allows you to extend the bonus round; Assuming, of course, scattering occurs again. 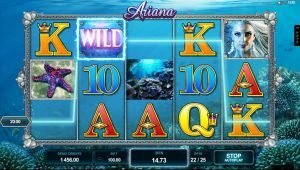 Microgaming has put on simple extras and a clear selection of symbols in his quite young slot called Ariana. 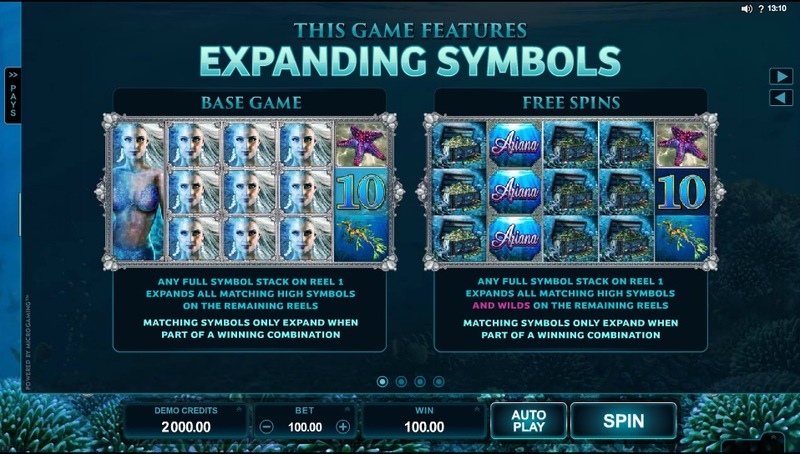 You will not experience a lot of fun – so no extra bonus rounds, no multipliers or other highlights. 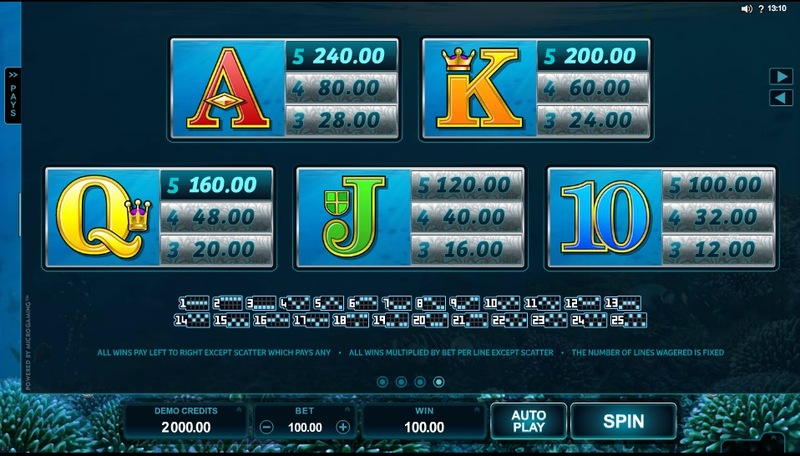 A basic payout table awaits you, and two scatterers are sufficient for a first win. There is, however, a special feature: as soon as the first roller is filled with the Ariana symbol, the others do the same. So you can get huge payouts quickly. 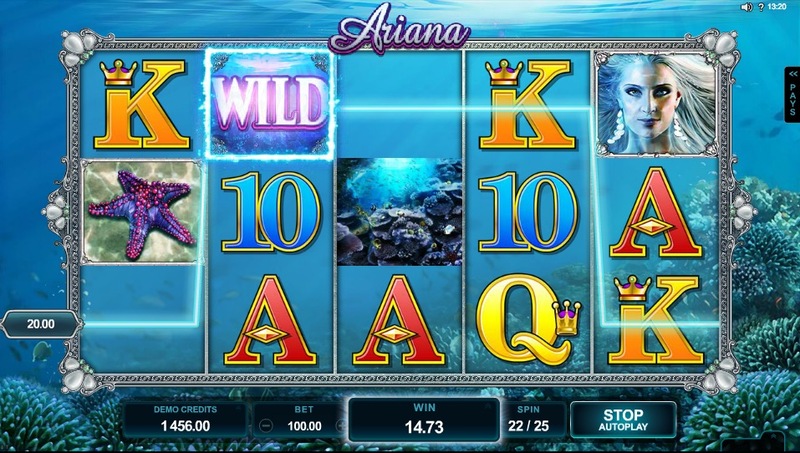 From the thematic and graphical point of view, Ariana is an online slot with addiction factor.